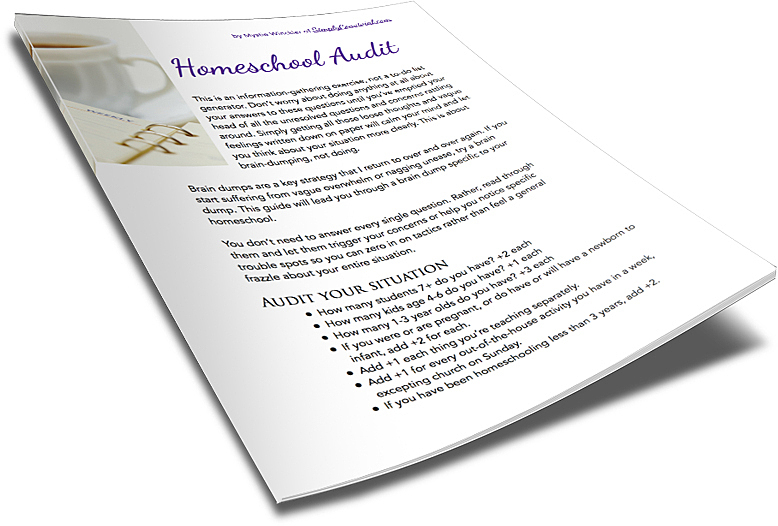 This brain dump guide specific to homeschooling will help you troubleshoot your specific situation and make smart changes that will work for you! Resist the urge to simply move on to a new term or a summer break without pausing to evaluate and consider what did and did not work. When you do, you’ll make better choices not only for your next school session, but for your break as well. Don’t simply keep going. Iterate and improve.